Opaque ruby. Explosively perfumed aromas of black and blue fruit liqueur, incense, dark chocolate and Indian spices, yet with an energetic character thanks to zesty minerality. 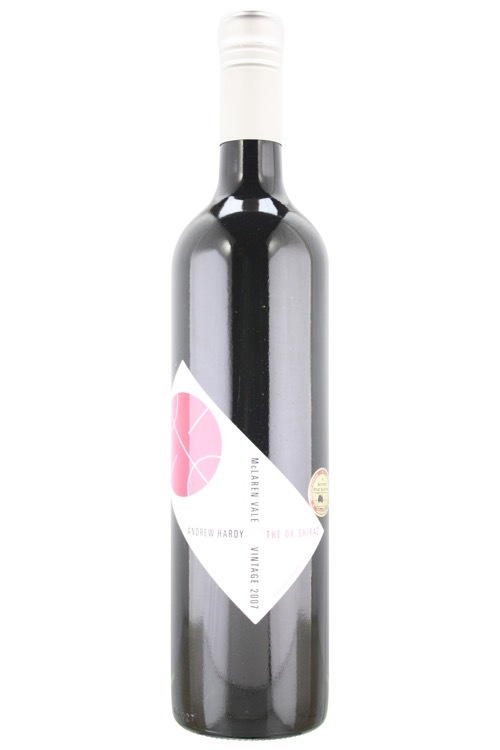 Broad, deep and intensely flavored, offering juicy cassis and blueberry flavors and a touch of fruitcake. Shows superb clarity and lift on the finish, which features velvety tannins and an echo of sweet blue fruit. The grapes that made this wine come from vines that were reportedly planted in 1870.